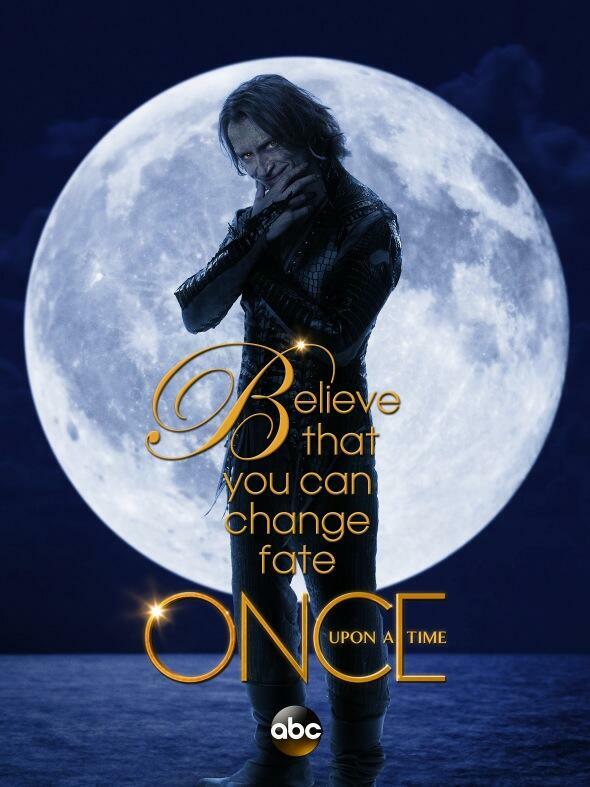 Rumpelstiltskin promo poster. Don't know if it's been ilitumwa yet. Promotional poster for Rumpelstiltskin aka Mr. dhahabu in season 3 portrayed kwa Robert Carlyle.. HD Wallpaper and background images in the Once Upon A Time club tagged: once upon a time season 3 robert carlyle rumpelstiltskin mr. gold abc promo poster.